Finished work? Why not ease of the day by sitting back and letting Auspicious Beauty prepare your skin to it's natural, gorgeous beauty. Professional therapist with 7 years experience in tinting. As a senior beautician, I highly recommend this brand to enhance your eyelashes and create beautiful eyebrows. If you are worried your eyelashes are too small or are tired of the use of mascaras, book a treatment and see the long lasting results. With over 6 wonderful tinting colours to choose the right shade will suit your features; I offer a safe, friendly environment. Tinting colour is known to last for up to 6 weeks and best to book continual appointments for your colour to deeply penetrate and be more durable. Mobile: Western Suburbs on request. 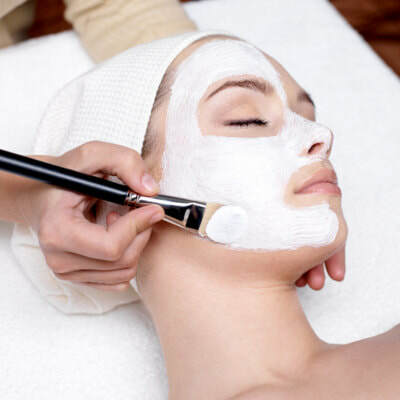 All treatments are professional and are catered to your skin needs. 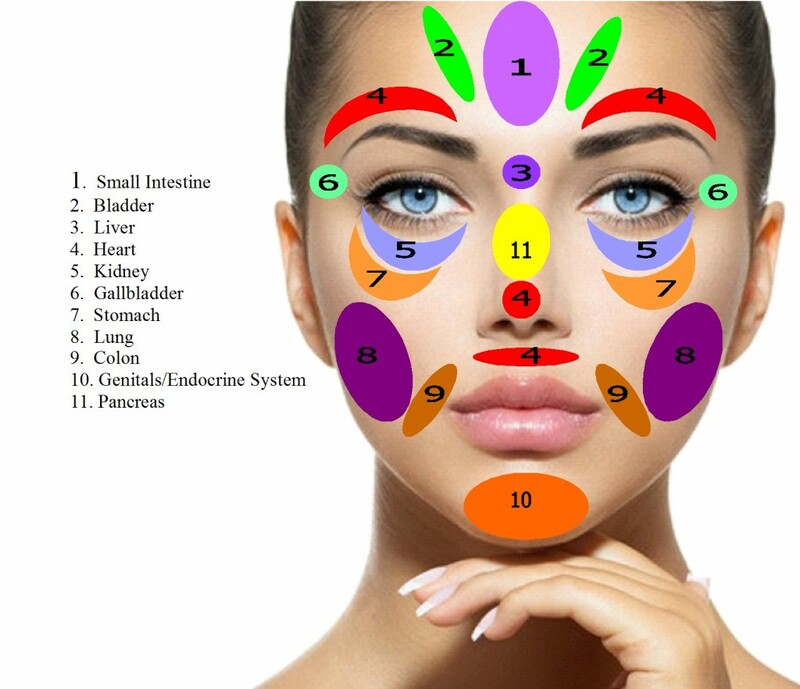 Facial treatments have been proven to stimulate the blood circulation, reduce puffiness and flushes out toxins. I request face is makeup free on the day of treatment unless advised accordingly. *All clients must advise technician if you have a skin or health issues. May need to sign consultation form. Do you own a small business in South Australia? Book and pay $60 or more for Auspicious beauty treatments and your South Australian small business and web link will be highlighted on our front page for that month. Why don't we continue to support South Aussies and create a city we are proud to expand and nature small businesses. BOOKED OUT! Thank you to all my clients. Australia Day is such a momentous occasion. It represents all voices and cultures that come together to celebrate, recognise and acknowledge what we have achieved to build and strengthen this great nation of ours. My family is so proud to be Australian Citizens and see how awesome Indigenous people are and how they have taught us to respect their land and sacred sites. I have educated myself in understanding early settlers and what they endured to an unknown land, to Diggers fighting for the Empire and Commonwealth and of course, our freedom. It is now January 26th 2019, and it is time to move forward together, support one and other and strive for our goals and ambitions. As proud South Australians we have achieved greatness for this State and recognise all hard working men and women who make each day count! So I'm offering all ladies TWO Auspicious stamps on your loyalty card instead of one, for each of your visits. From 20 January 2019 - 31 January 2019.